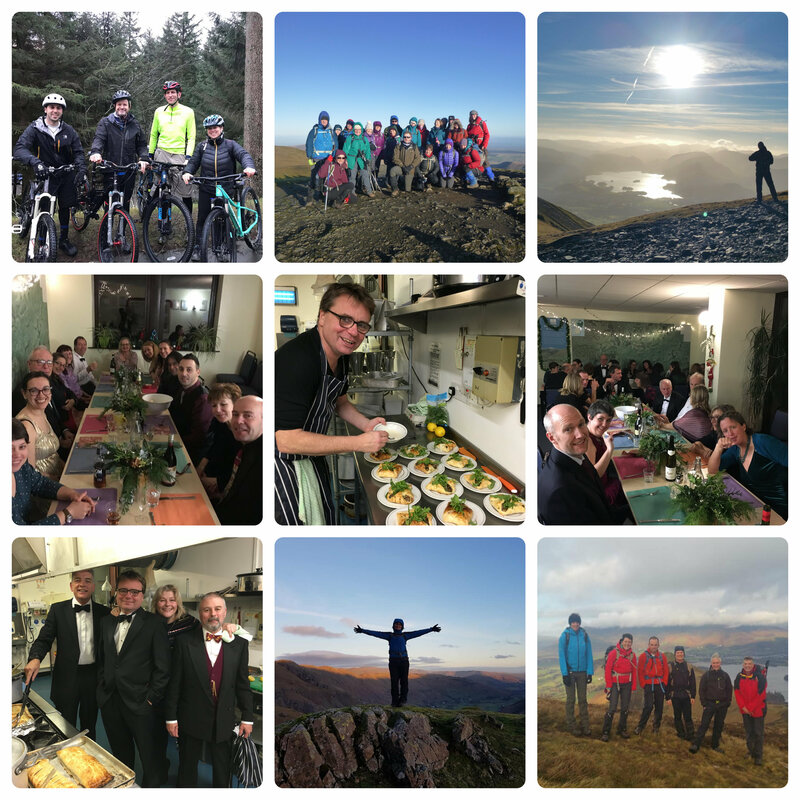 It looks like all those on the club New Year trip to Blencathra had an amazing time and big thanks are due to Phil for organising yet another great success, and to Bridge for once again producing a fabulous NYE celebration feast. Well done guys and thanks to all who helped them. Wednesday 9 January 2019 - upstairs at The Boardroom, St Nicholas Street. Come along if you are a new or potential member who wants to find out what the club is all about. Kath will be there to welcome you and give you all the gen on AOAC activities, the calendar and how to get the best out of the club. Current members are welcome for a post-Christmas catch-up. 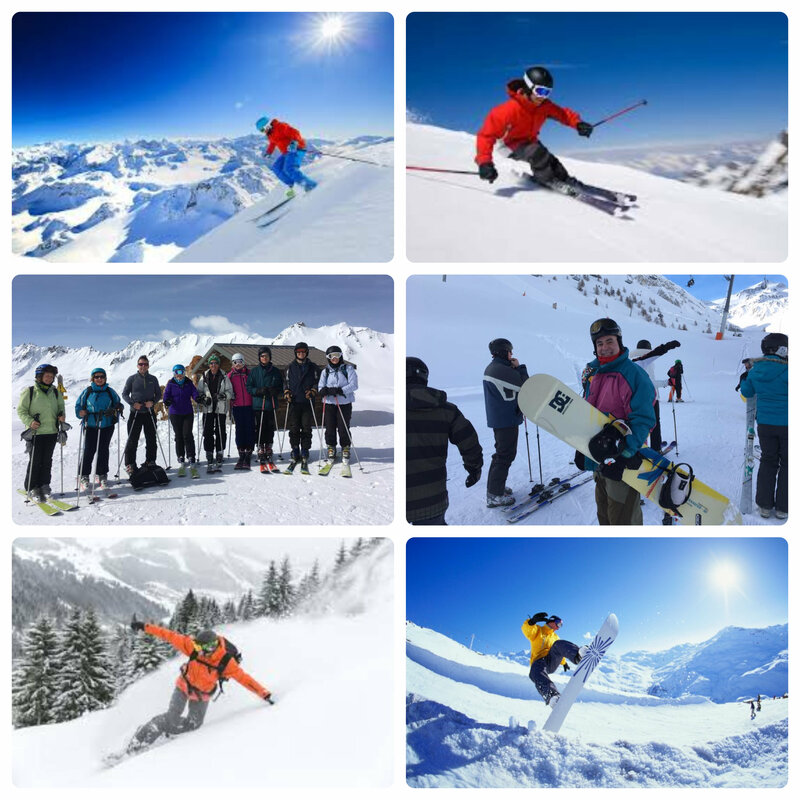 We have organised a snowsports trip for many years. Are we choosing the right resorts? The best week of the season? The right sort of accommodation? Would you prefer a cheaper trip or do you prefer a bit more comfort? If you would like there to be a ski trip in 2020 please come along and have your say; it's important that we get this right. This is a "pre-meeting" to discuss only sea kayaking in advance of the main AOAC paddlesports planning meeting later in January. Come along and discuss the trips you'd like to see on the calendar, the ones you'd be happy to organise, and what coaching or courses you'd be interested in, and just generally talk sea kayaking with like-minded people. The aim is to have a list of dates and type of trip/activity by the end of the meeting, plus volunteers to organise these! All welcome to join us at The Ram, Park Street at 7.30pm to see what's happening within the club or to have your say. This is the first leg of the Offa's Dyke national trail from Sedbury Cliffs to Bigsweir Bridge. This section is 12 miles, mostly flat but with a couple of steep hills – a moderate walk. See calendar or forum for more details. Planning meeting for all types of paddlesports over the summer. We will be putting together a program for coaching, sea kayaking, white water, touring, canoeing, freestyle and all things paddle-related. We will be looking for leaders, coaches, assistants and organisers to help the program run. All welcome whatever your interest/level. Come along and be the first to know about watery summer plans, and get involved in whatever way you are able. We will be meeting in the upstairs function room at Inn on the Green Horfield. There will be some of us eating downstairs beforehand; all welcome to join. If you can't make it but want to help out, please email Katie at [email protected] or [email protected] with your ideas, suggestions, offers etc. There are so many other events on the calendar already this year; take a look at the bottom of this newsletter. I will bring more to you each time. Please note that the New Members weekends are all now open for bookings. Although modernised, warm and cosy, Baskerville Hall still presents that air of grandeur of times long past, and was the inspiration for Sir Arthur Conan Doyle's 'The Hound of the Baskervilles'. We are ourselves inspired to host a Murder Mystery of our own - Murder at the Hall! This will take place on Saturday evening but won't be obligatory, although we hope most of you will want to join in - it'll be a bit of fun and all the better if you come dressed in character :) I fancy being Sierra Tango, the local Police Officer, flouncing around with handcuffs and a truncheon! Haha, watch out boys! 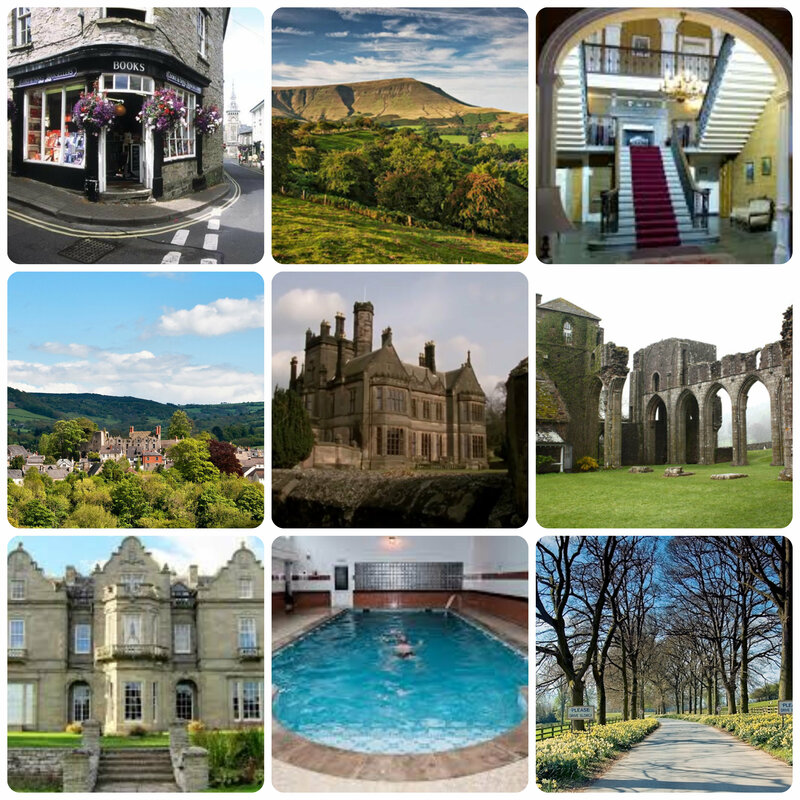 There are many opportunities in the area for walking, kayaking, cycling and mountain biking. The hotel can organise other activities (at extra cost) - archery, caving, quad trekking, paintballing, pony trekking and more. It also boasts a swimming pool and sauna for the use of its guests. So, have a fab day outdoors, come back for a swim and a relax in the sauna, go back to your room to prepare, then join us to work out whodunnit! What a great weekend! The price of £78 includes full cooked English breakfasts on Saturday and Sunday and a fabulous 3-course meal on the Saturday night. Book your place now. If you feel the need for a bit more space, there are plenty of rooms to upgrade to (at extra cost, obvs). Please contact Martin for further details. Shaun will be leading a more advanced group one day with some distance, cross country. There's lots of very good trail options locally. Peter will also be leading. The AOAC AGM is coming up near the end of March, so get your thinking caps on for any changes/developments/improvements you would like to see in the club, and look out for the date to put in your diary. Don't forget the club is run by its members for its members and we'd love you to come and have your say.